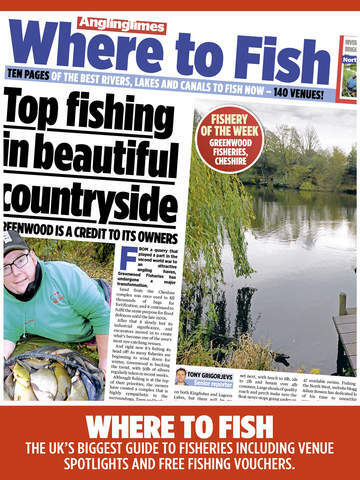 Angling Times is Britain’s biggest-selling fishing newspaper – published every week. We have all the biggest stories, catches, features, match results and the best where-to-fish guide. 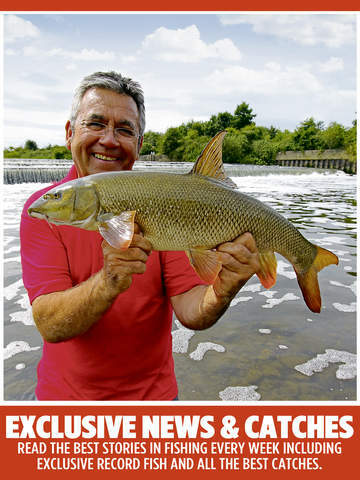 Angling News – our huge news sections delivers more big exclusives than anyone else, with all the best catches, stories, interviews, and entertainment from the world of fishing. Where to Fish – the UK’s biggest, and most up-to-date weekly guide to where’s fishing, and how you can catch – plus free day ticket vouchers for top venues. Carp News – see all the biggest carp catch pictures and read about the rigs and tactics that are working first, in our exclusive weekly carp news section. Match News – the only place to find the weekend’s match results is in our huge Match News section, with hundreds of results from your region. Plus the England World Champs write each week – Alan Scotthorne, Stu Conroy, Sean Ashby, and Des Shipp. Steve Ringer – the UK’s top match angler writes exclusively in Angling Times every week, bringing you all the latest match tactics for stillwater anglers. 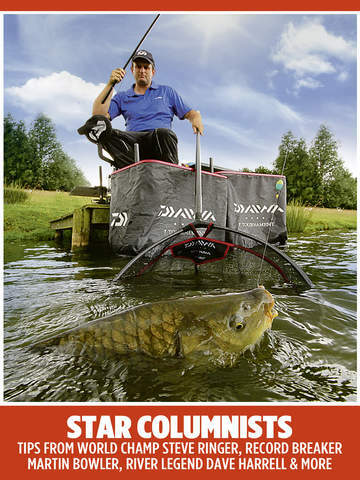 Martin Bowler – learn all the big fish secrets from specimen fishing’s biggest star and record breaker. Local heroes – on the bank features with the country’s top anglers revealing the tips and tricks you can use to catch more fish each week. Tackle on test – breaking tackle news and reviews you can trust. We pride ourselves on our in-depth, exclusive test by experienced anglers. Vopium - Call the World - 15 Minutes Included!